Although there are many famous brands of paints in USA, Benjamin Moore is a brand that definitely stands out because of its quality products and the wide range of paints. This award winning company offers eco-friendly and high performance paints and is highly recommended by magazines that focus on interior decorating. Thus, if you wish to go for a paint that is worth the investment then Benjamin Moore would be the best choice for you. The quality and performance of the product is definitely bound to impress you. If you are interested in getting your house painted with Benjamin Moore paints but you aren’t sure about the color to choose then you should visit its official website and use the Personal Color Viewer. With the help of this tool, you can upload pictures of your room and then see how it would look with different paint colors. If you don’t want to go through the hassle of uploading pictures then there are ready-to-use stock photographs of different areas of a house that you can use. One of the best things about using paints from Benjamin Moore brand is that there is a wide range of choices to choose from. In case of indoor paint jobs it is advisable to use the Regal Select Interior Paint. If you want to have a high performance paint which can be used for the exteriors of the house then the Aura Exterior Paints would be perfect. This paint is extremely strong and can withstand the effects caused by external elements. Those who are concerned about the planet can make use of the eco-friendly Natura paint. 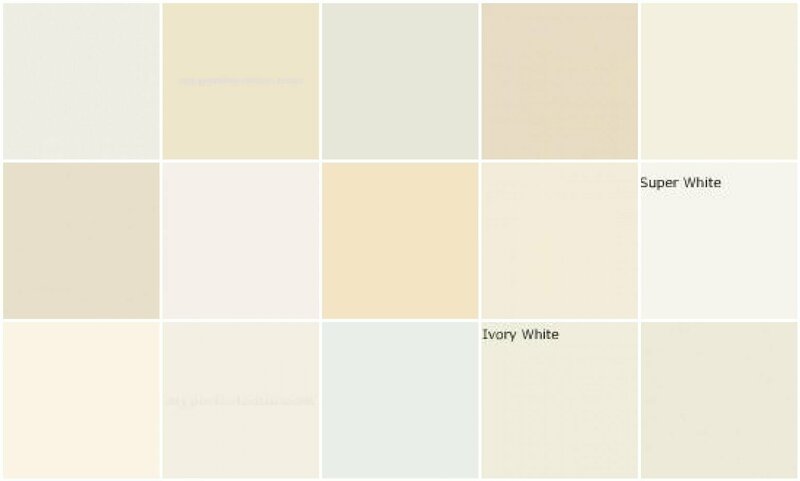 In case a dramatic look is what you’re going for then you should opt for the REVIVE for Vinyl Siding paint. This one brings an old Vinyl Siding to live by refreshing its paint color.